Tom Power is a freelance journalist, based in Liverpool in the UK, who enjoys writing about video games, movies, TV shows, soccer, and mental health issues. Shadow of the Tomb Raider marks the final chapter in the Lara Croft origin story trilogy. Dropping the titular hero into Central and South America, developers Eidos Montreal and Crystal Dynamics offer a darker take on Lara's character, as she looks to prevent a Maya apocalypse of her own making. To their credit, plenty of Shadow of the Tomb Raider is respectful in its historical accuracy and representation of Mesoamerican societies, but there are areas where the game falls down. One of the most common misconceptions of the Maya - a civilisation known for its hieroglyphic scripts, architecture and astronomy - is utilising the term "Mayan" to detail their culture. This terminology is incorrect, according to Maya expert and archaeologist Dr. Diane Davies PhD, who writes on her website: "The only time you should use the adjective 'Mayan' is when you are talking about the Mayan languages". Crucially for Shadow of the Tomb Raider, this is one aspect that the game gets right, particularly with the Maya civilization's role in the plot. Precise placement of Mesoamerican culture in geography and history is another matter. 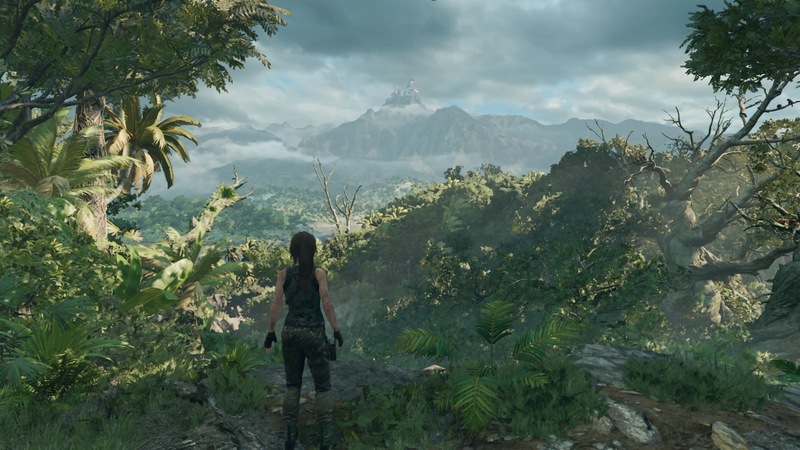 As with any Tomb Raider game, location is key to Shadow of the Tomb Raider. The legendary lost Inca city of Paititi, and towns such as Kuwag Yaku, are cultures depicted as being untouched by modern societies. Basic clothing, like loincloths and skirts, dwellings made of corrugated iron, wood, and cotton fabrics, and weapons like spears and bows serve as proof of this. The Maya are still present in modern-day Central America, contrary to popular belief, and follow the same strict rules concerning rituals and Maya calendar that were observed thousands of years ago. The same cannot be said of how purely the Maya civilisation is represented, however. Given that the Inca Empire was brought to an end in 1572 due to the population being ravaged by influenza, smallpox and more - diseases brought by the Spanish conquistadors - the chances of the Maya and Incas co-existing until modern day is fictitious at best, despite the game's amalgamation of these civilisations. Another common misconception about the Maya is their cultural fascination with blood rituals, and human sacrifice. The sacrifices offered to Maya deities, such as the God of destruction Kukulkan - one of which Lara witnesses in the game's third act - are not accurate. Dr. Davis asserts that "there is barely any trace of sacrifice in the archaeological record of the Maya area." Any historically recorded altar sacrifices were an Aztec tradition instead. Whilst the Aztecs are another Mesoamerican civilisation, they play no part in proceedings, so this misrepresentation does both a disservice to each community, and nothing to dispel this long-held view that is hampered by depictions in entertainment. Paititi's geographical location is another detail that is up for debate. The ancient city is said to lie east of the Andes mountain range, and is hidden in one of three locations - the rainforests of South-East Peru, Northern Bolivia or South-West Brazil. The fall of ancient Mayan cities due to industrialisation of the land, over-population, and reforestation have all been offered up as explanations to dispute Paititi's location, according to Dr. Davies. With no confirmed fix on its actual location, the developers made do with the Peruvian setting, which may be viewed as a throw-of-the-dice. If Shadow of the Tomb Raider falls down on its placing of Paititi and the Maya/Inca crossover, it makes up for it with its representation of topography in Central and South America. Mayan architecture and culture are grounded in reality, as is Mexico's depiction right at the beginning of the story. There's nothing to suggest that the game has exaggerated its take on either Mexicans or the Maya people and their way of life, which has been a source of consternation around some other civilisations' portrayals in past video games. It may appear to be a simplistic way of living, but Shadow of the Tomb Raider has represented the Maya, Inca and Mexicans in a respectful light. Peru's biodiversity and tropical climate are presented authentically as well. Deep caverns, lush vegetation, changeable weather and unique wildlife offer a view into a world separate from the urban expanses of first world nations. Jaguars patrol the jungle's vast network of trees, perilous looking cliff faces offer vertigo-inducing views, and breaks in the tree line show off a multitude of structures born of Maya design. In this regard, Shadow of the Tomb Raider can't be faulted for its accurate depiction of the wider Mesoamerican world. 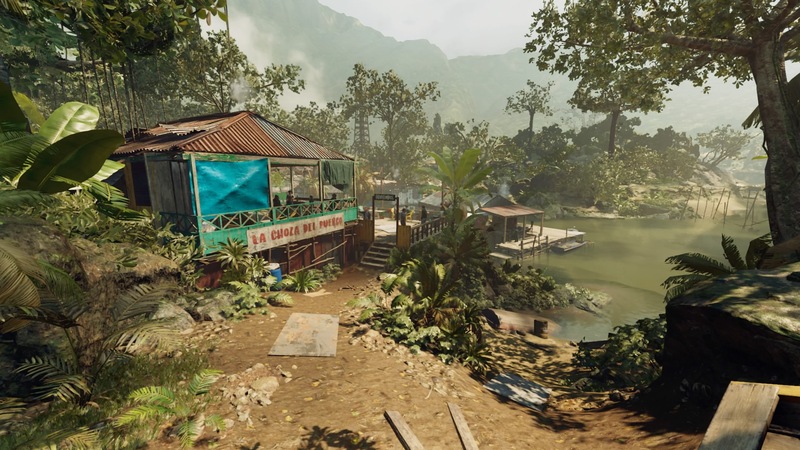 Perhaps the aspect of Mesoamerican culture represented in Shadow of the Tomb Raider players will find most intriguing is the one least likely to be accurate: language. Shadow of the Tomb Raider includes a "voiceover immersion" option, providing players with the chance to hear the Maya speak in their native tongue. 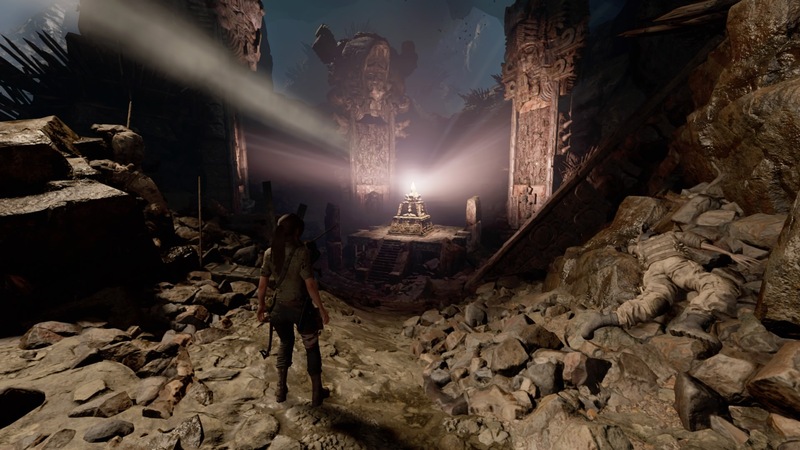 Lara's ability to become proficient at Mesoamerican languages, by deciphering monuments scattered throughout the world, would suggest that she understands their words. However, without making use of a translator or speaking the language herself, conversations feel awkward. Shadow of the Tomb Raider is a form of entertainment and, rightly so, some form or realism must be checked at the door to allow for suspension of disbelief. Video game developers and publishers are aware of the need to research topics thoroughly though, especially when it comes to accurately portraying historical settings in their worlds. For all of the good that Shadow of the Tomb Raider does to represent Mesoamerica - and likely with the best intentions - it does fall short in some areas. This won't matter much to most players, but thorough research and precise portrayals of cultures different to our own should be presented in the correct way; as celebrations of those cultures, not merely caricatures. Shadow of the Tomb Raider, in spite of its best intentions, flirts with the latter. While the game does provide some context into the historical underpinnings of Maya and Inca culture, and despite the game being developed in conjunction with cultural consultants, it's not enough to offer a true reflection of Mesoamerican societies.